[Q] What is Tokyo Sushi Academy? 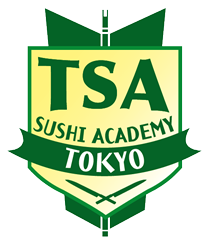 Tokyo Sushi Academy(TSA) is Japan’s premier sushi school. It was also the first school opened with the sole purpose of teaching the art of sushi making in Japanese & English. Since TSA was established in 2002, TSA turned out more than 4,000 graduates from all over the world.